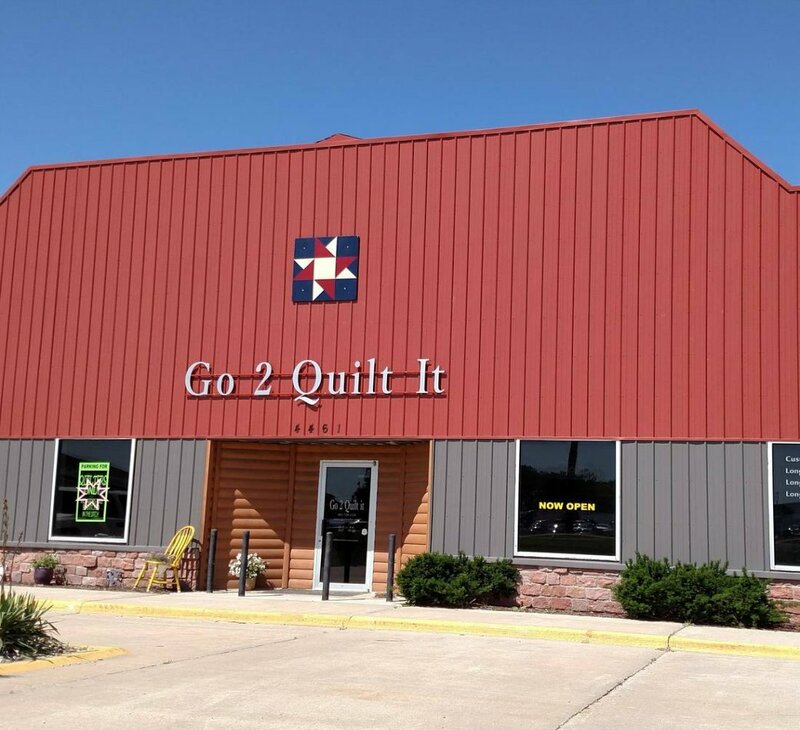 There is a lot going on at Go 2 Quilt It in Fremont, NE. WE NOW CARRY QUILTER'S COTTON!! Can you tell we are excited? 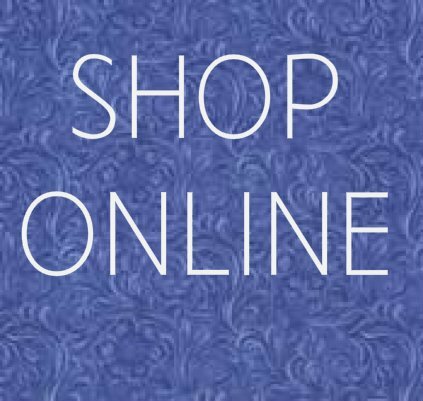 So come find your favorite fabrics, join in on a "Sew-In" time to get to know other sewists in your area. 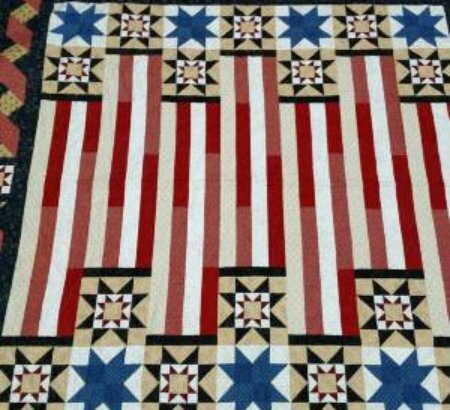 Have us quilt for you or take a Certification Class and rent one of our Nolting Pro 24 longarm quilting machines to quilt your own quilt. 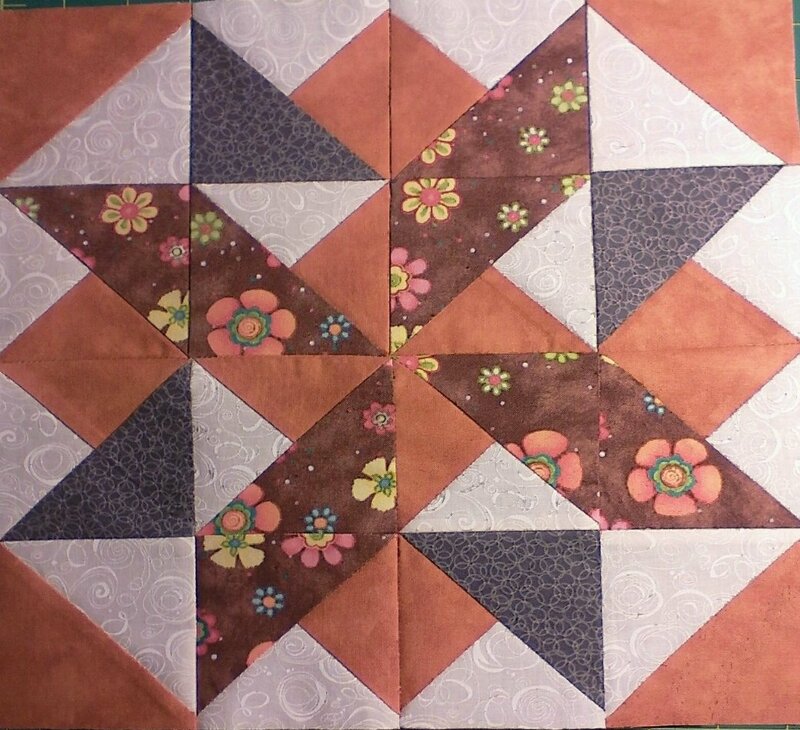 Take a class to learn a new block or technique. 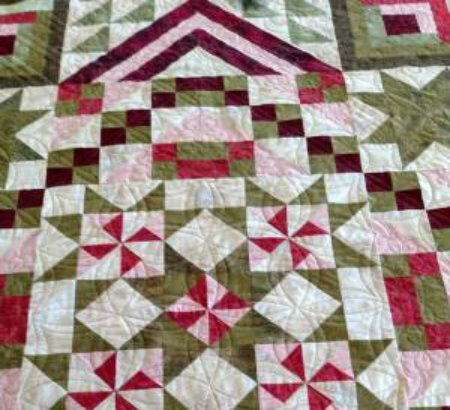 Have a quilt retreat for you and your group. We can even sell you a new or used Nolting longarm machine! We have what you are looking for at Go 2 Quilt It. 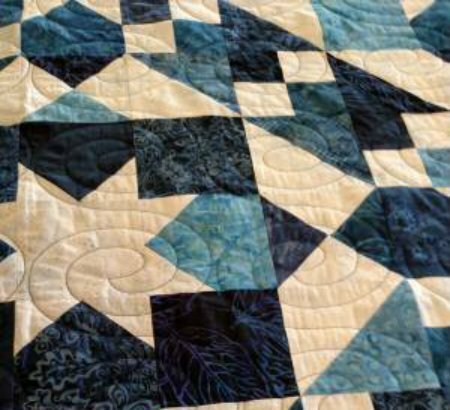 Our longarm certification classes are a wonderful way to kick your quilting up a notch. (Call or email us if you are interested in a certification class.) 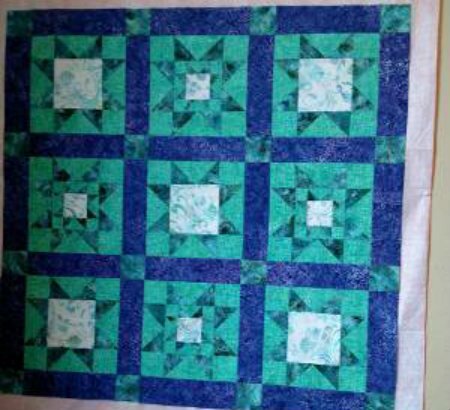 And we also offer quilting clubs for you to learn some free motion and ruler work. Watch the Website and Facebook page for future events and announcements. We are very glad you are here!